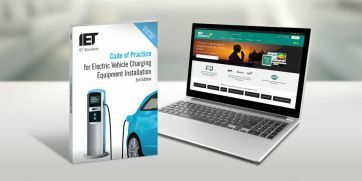 G Kenyon Technology Ltd, as a content partner with the IET Academy, have developed an on-line course for designers and installers of Electric Vehicle Charging Equipment Installations. Learn on-line, and at your own pace. This course covers the design of electrical installations for, and specification of, electric vehicle charging equipment, the requirements detailed in Section 722 of BS 7671:2018, and recommendations of the IET Code of Practice for Electric Vehicle Charging Installations, 3rd Edition. It provides an understanding of the key requirements for protection against electric shock, including selection and use of earthing systems, and introduces vehicle-as-storage, wireless power transfer (WPT) and smart infrastructure installations. 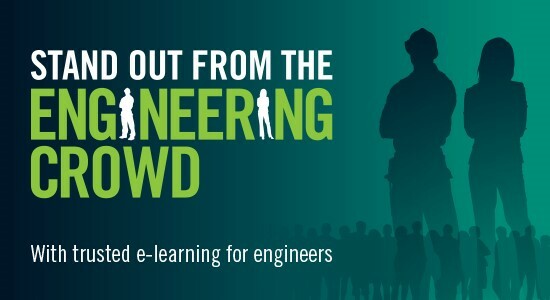 Why study with the IET? It’s flexible – you don’t need to take time away from your job to complete your training. Modules can be completed anytime, anywhere. Learn at your own pace – with 12 months access to content, and as all learning is provided in bite-size chunks, you can work through the course at a pace that suits you. 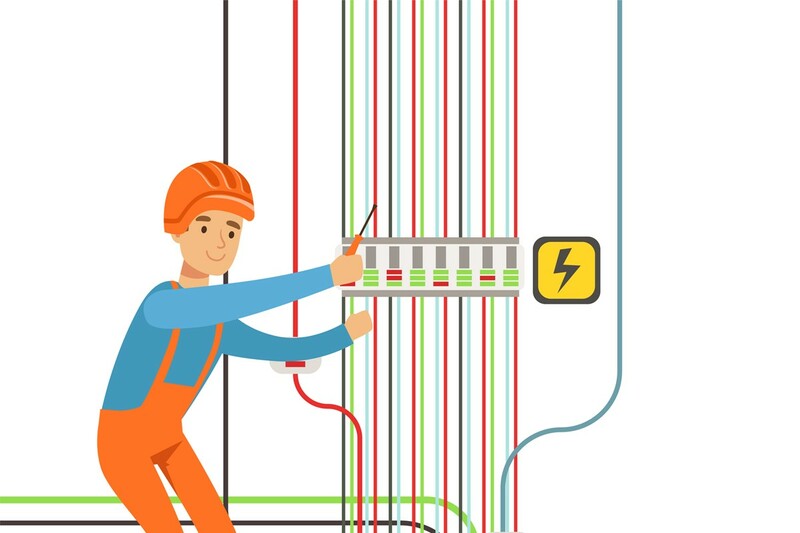 Learn from the industry experts – The IET Academy provides the only course that is prepared and endorsed by the IET who co-publish the IET Wiring Regulations, with course authors carefully selected for their experience and knowledge of BS 7671.